blue and white lettering with pannier rack fitted, bottle cage and tyre pump attachment. Removable decathlon light and Cree t6 halogen without battery attachment. Picture is stock image of exact model. bike was locked with 2 other bikes in close 3 floors up with secure door entry. Bolt cutters used to sever lock and carried down 3 flights of stairs as no lifts in flats. No cctv available. Taken between 10am and 5pm. Bikes were not visible to general public, only post, delivery or workmen in the block would have known it was there. 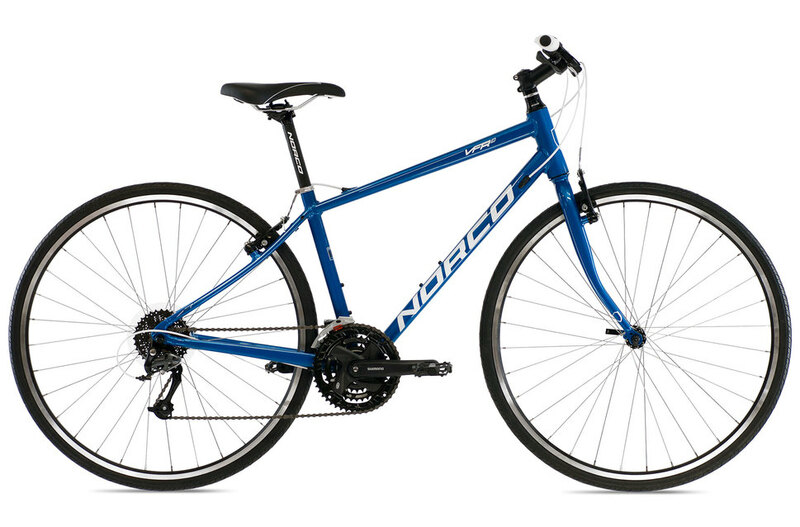 2 older bikes were left only the new Norco was taken. Noticed an add on Gumtree two months later and informed the police who advised us of what to do next.